Swing, Marcus, Swing! -365, 95, originally uploaded by Fluttering By. 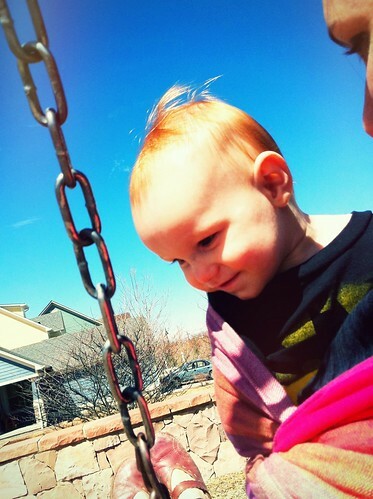 We walked over to the park today and all Marcus wanted to do was swing. He had a huge smile on his face the entire time.